Originally released for arcades in Japan earlier this year, BlazBlue: Central Fiction has now been announced for release on consoles. The newest entry in the series is set to show up on the PlayStation 3 and PlayStation 4 later this year. Along with this announcement some details about the console version have also been revealed. New characters previously announced for the arcade, Hades Izanami, Hibiki Kohaku, Naoto Kurogane, and Nine the Phantom will also be usable in the home release. A new character that will be exclusive to the console versions will be ES from the Xblaze visual novels. A new story mode will be added for the PlayStation versions and it will wrap up the story following long time protagonist Ragna the Bloodedge. Other features that will be present in the console releases will be alliance mode, training mode, score attack mode, an enhanced abyss mode, and speed star mode which was in the arcade version. 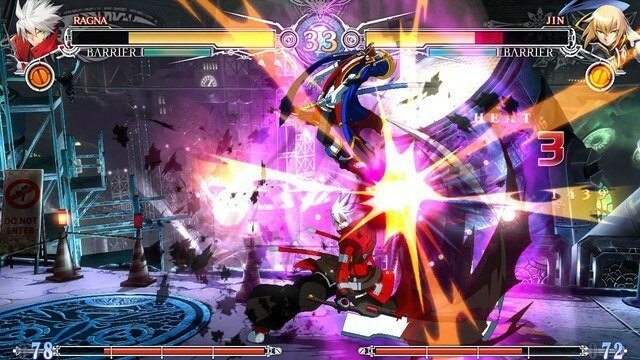 BlazBlue: Central Fiction will be released on the PlayStation 3 and PlayStation 4 in Japan sometime this Fall. No date has been set for release outside of Japan yet.